Our BA (Hons) Textile Design students have recently been on an optional five-day trip to Paris to visit Première Vision – a global premier fabric show. The trip was open to our Year Two students, giving them a chance to experience the industry-focused event and gather inspiration for their upcoming projects. 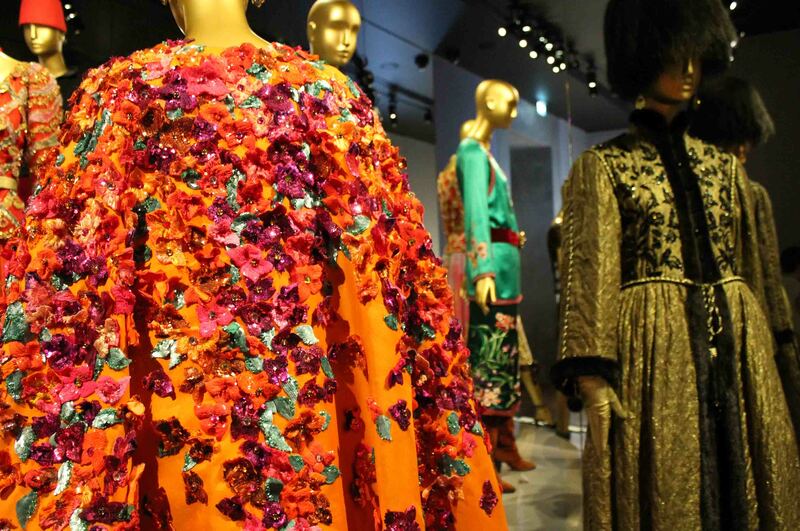 Première Vision attracts fashion professionals from around the globe, and is comprised of six complementary shows: yarns; fabrics; leather; designs; accessories; and manufacturing. 62,000 industry visitors from over 120 countries attend the fair to share ideas, explore business opportunities, and develop their new collections. The global event is a useful place for our students to make company contacts and seek out work experience opportunities, as well as seeing up-to-date trend and style showcases. In addition to Première Vision, the trip acts as a perfect opportunity to explore major galleries, museums, designer and concept stores, such as the Centre Pompidou, the Louvre, Colette, and Galeries Lafayette. 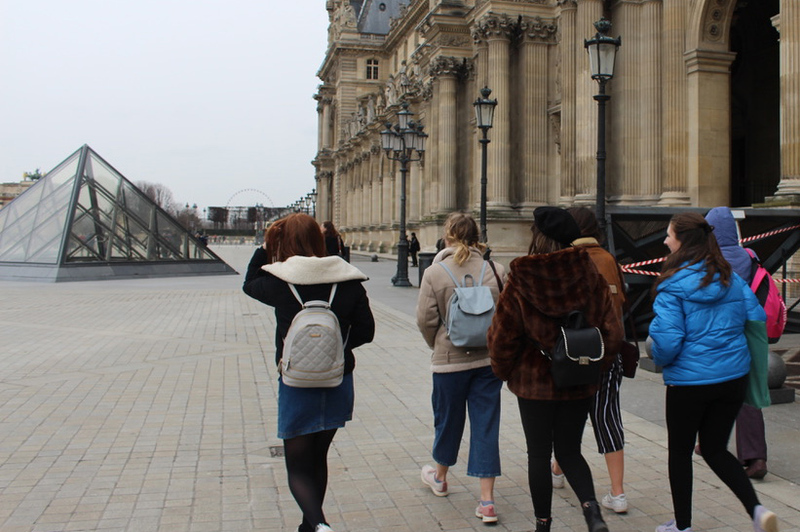 We caught up with Textile Design student, Lauren Brooks to hear about the trip through her eyes: “I really enjoyed being in Paris – it’s a place I’ve never visited before so it was interesting to explore. I most enjoyed the cuisine, the small cafés and the Champs-Elysées. “The organised trip to Premier Vision gave me an insight to how we could present our own work on a professional level.